Remember that massive update that hit PC players that added First Person Camera, Terrain Tools and a New Career? Well, you should since good news is just around the corner for Console Simmers! 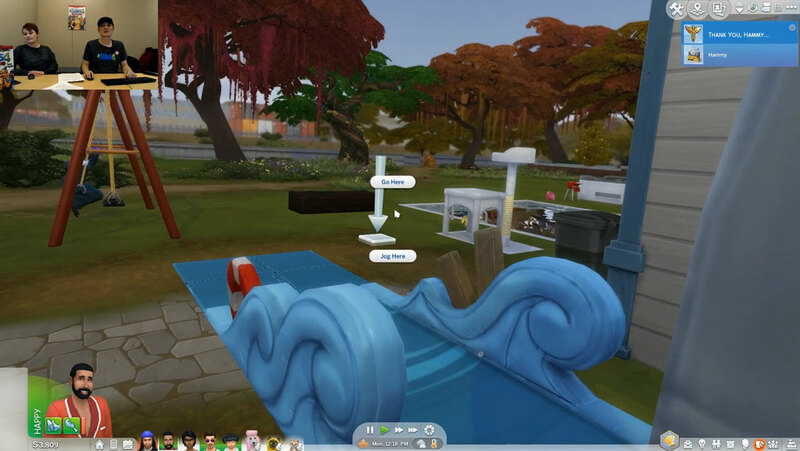 The update should be set to release in about two weeks time since The Sims 4 Get Famous is being released on Consoles (February 4th, 2019), so its only right that the update will be released just before the Expansion Pack releases. First Person Camera feature revealed during Maxis Monthly! 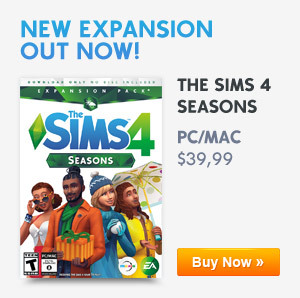 Previous ArticleThe Sims 19th Anniversary Sale: Save Up To 50% Off On The Sims 4 Games On PlayStation 4 (North America Only)!Next ArticleThe Sims 4 Was One Of The Top Ten Best Selling PC Games Worldwide In December 2018!